The Big A 50K takes place every year, typically on the first Saturday in May. The course is single track and ATV trails in the Mount Agamenticus Conservation area with moderate to technical footing. 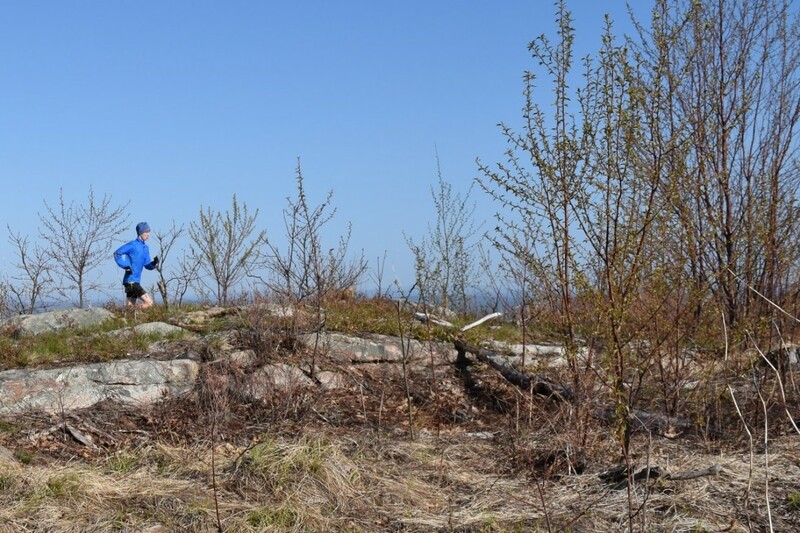 In addition to providing a challenging trail running event, the race is also an important fundraiser for the trail construction and maintenance costs incurred by the Town of York for the trails surrounding Mount Agamenticus. A free cookout after the race is an important social part of the event and is an opportunity to relax with new and old friends, and enjoy the wonderful 360º views from the summit. Participants are encouraged to bring an item for the aid station, as well as a side dish for the cookout. The race organizers will be providing both carnivore and vegetarian food from the grill, salty snacks, and drinks.